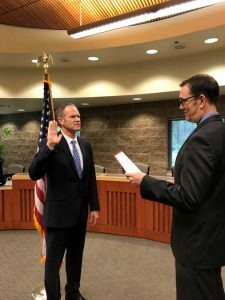 For Ken Semko, his position as the new chief of the City of Lacey Police Department is a longtime dream come to fruition. In a community that’s large enough for the police force to make a difference, but small enough to know every staff member by name, Semko wants to serve in any way he can, both as a member of law enforcement during the day and as a neighbor when he gets home. 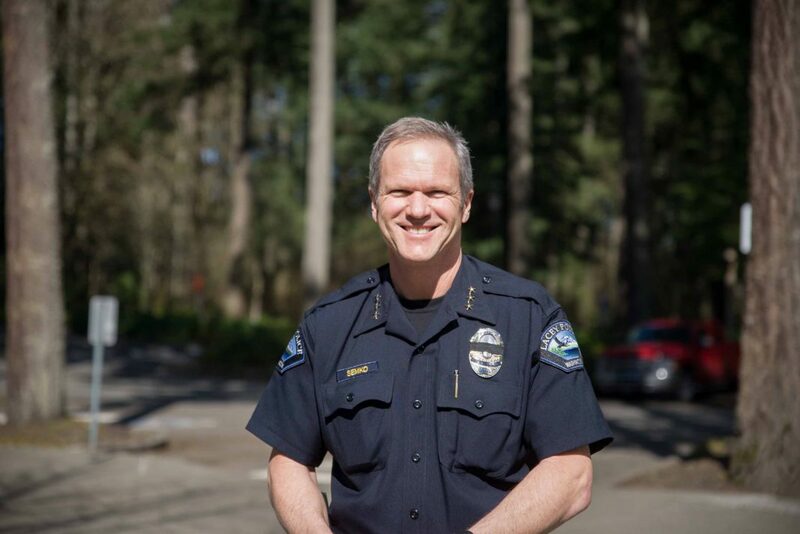 As Semko gets to know his staff and the City as a whole, he is listening to the needs of the area and seeking to make his police force the best in the State of Washington. 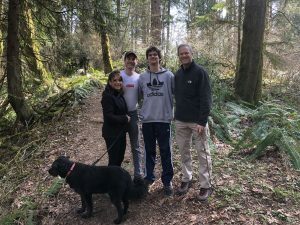 Semko’s wife, Lisa, and their children are also enjoying their new Pacific Northwest roots. Semko’s sons, Zach and Josh, both attend college out of state, but just made their first trip to the Lacey area for spring break. They had the chance to explore the community and the nature this area provides. To learn more about the City of Lacey Police Department and the new police chief, visit the City of Lacey website.